Use Bloghome to interface, read and share interesting articles to make small change today! José “Pepe” Gancedo is considered the “Picasso” of the golf designers. 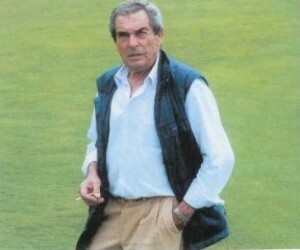 Born in Malaga in 1938, he started to play golf with 12 years old; by that time there were no child or junior categories. He used to play with half-set that he had inherited from an aunt, whom she played with them only once, and he used them until he was 14 when his father bought him a Ken Smith set to a priest of the Malaga Military Air Base. 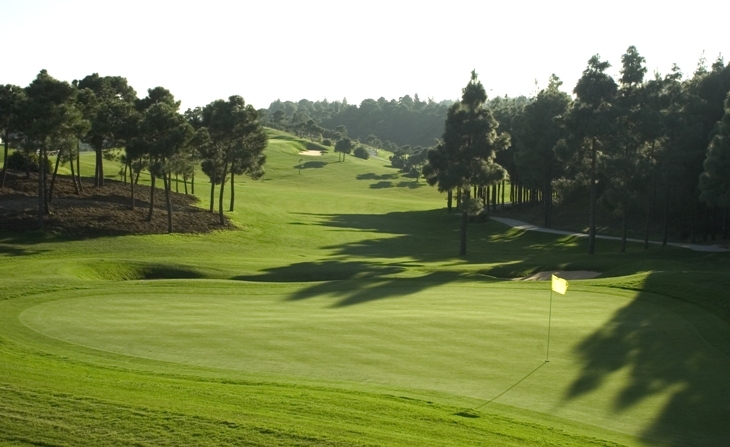 Six times the winner of the Spanish championship he also won two International tournaments and finished seven times in second place at the Nationals and he won the first Championship of Spain in 1966 at Club de Campo de Madrid. While competing he was in high school studying commerce but on his 6 year he was suspended and his father decided that it was time for him to start to work, he then started to work in a company in Madrid. 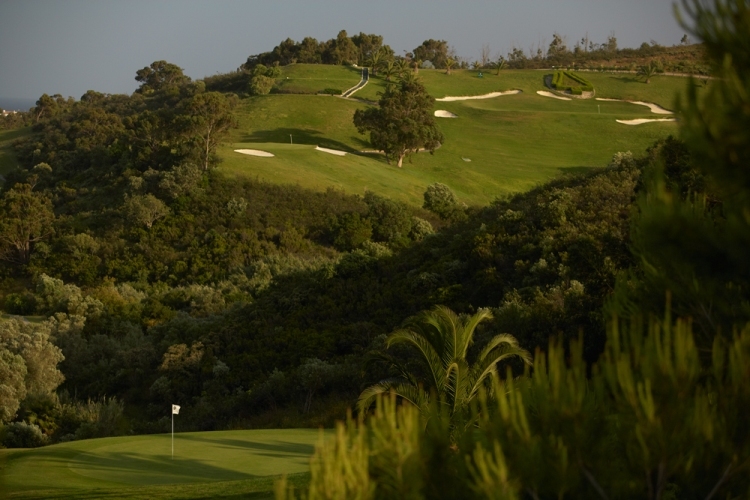 He later returned to Malaga to work for a local department store and it was by that time that first sketches of Torrequebrada came to life, after finishing his first masterpiece he then decided to embrace the his career as a golf course designer. Pepe Gancedo stands out for his thoughtful approach; he studies the local terrain and surroundings in-depth before conceiving of a design for his courses. 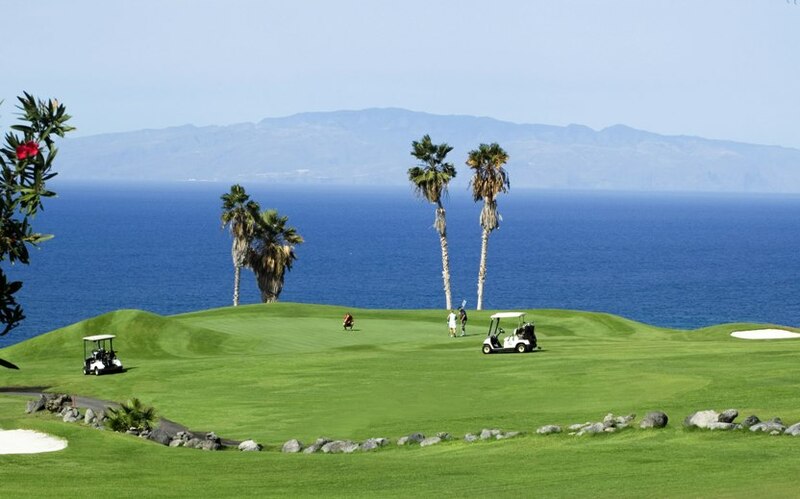 On his portfolio and among others there are courses like Torrequebrada, Foressos Golf, El Chaparral, Golf del Sur, Costa Adeje and Monte Mayor in Spain; Parque da Floresta in Portugal and the Cocotal Golf & Country Club together with the White Sands Golf Course in the Dominican Republic. “As I walk around the proposed site, paper and pencil in hand,” says Gancedo, “I take notes of all the characteristics, adding them to the client’s brief, and gradually a design concept begins to take shape in my mind.” Later transferring these thoughts to the drawing board, he develops and refines the idea until a unique course design is presented. Pepe Gancedo is known for his ability to keep coming up with fresh ideas, as well as for his locally focused approach. “I do not believe it is right to move land excessively, just because we have the technical means to do so. From my point of view it is costly in financial terms and also damages and alters the natural environment far beyond the real requirements of a course. I think some designers are guilty of laziness, as a result of which they superimpose their ideas on the environment instead of getting to know the location and using its distinctive features to design a course that is both in sync with the setting and unique to it.” A course designer who takes all these things into consideration can truly be said to be on top of his game. 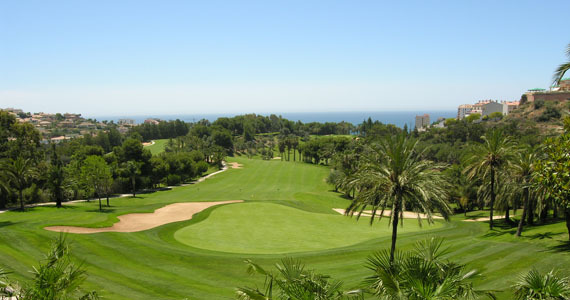 Golf Son Antem East « Blog Justteetimes.